Regenerative Finance recognizes that the racial wealth divide has emerged through and is maintained by the extraction of resources from communities of color. 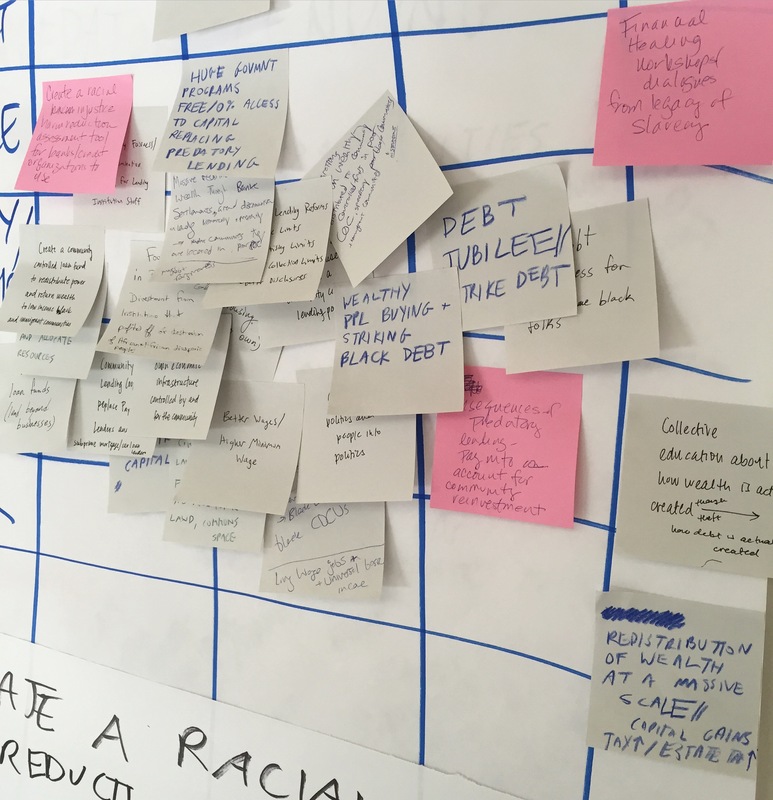 We support long-term wealth building in communities most impacted by systemic racism through investing in Black-lead cooperative enterprises that have emerged from grassroots organizing. 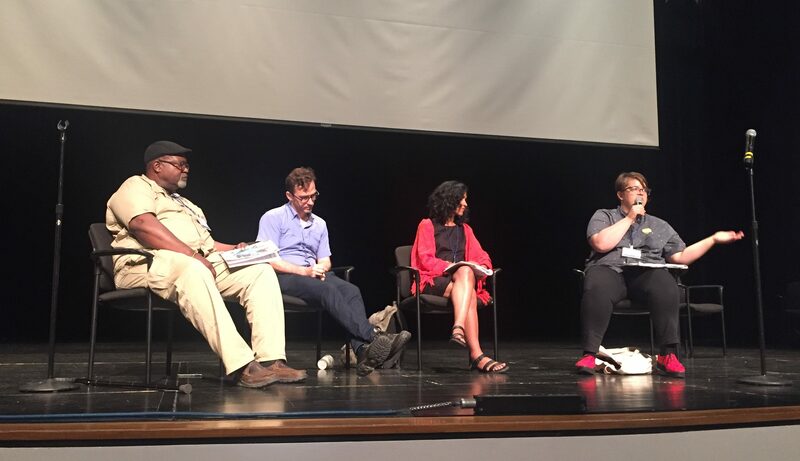 We are partnering with Cooperation Jackson and the Southern Grassroots Economies Project to create financial mechanisms that do not profit off of inflicting harm upon oppressed communities but instead explicitly serve interests of people in these communities. In Jackson, the rest of Mississippi, and throughout the South, those most marginalized in our present economy are at the forefront of a grassroots movement to build the next economy. Their efforts are grounded in a tradition of Black collective action built on challenging racism and building community power. As a collective of young people with wealth, Regenerative Finance seeks to support a future that puts Black and POC leadership at the center of the next economy. We support racial justice through mobilizing capital and leveraging our privilege to help movements build a world beyond an extractive capitalist economy. Join us by investing with Regenerative Finance today.